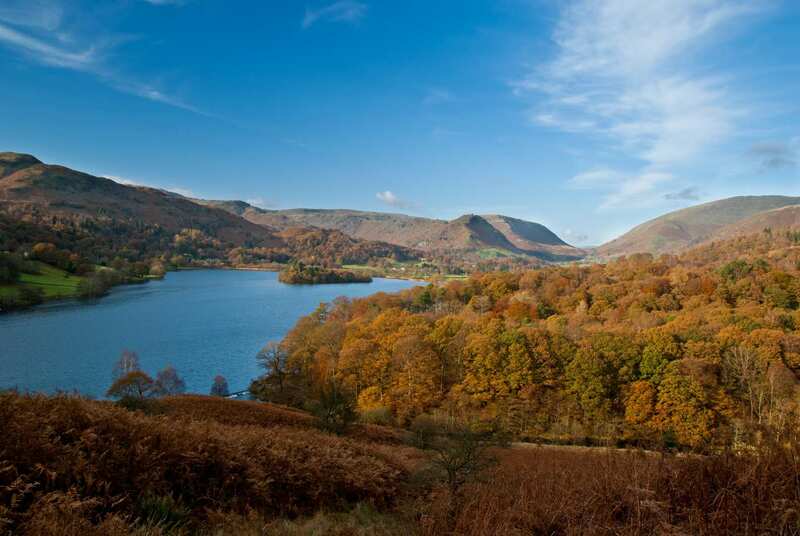 Circle the Lake District's major valleys at your own pace on a 6-day self-guided walking holiday. Accommodation, luggage transfer and breakfast included. 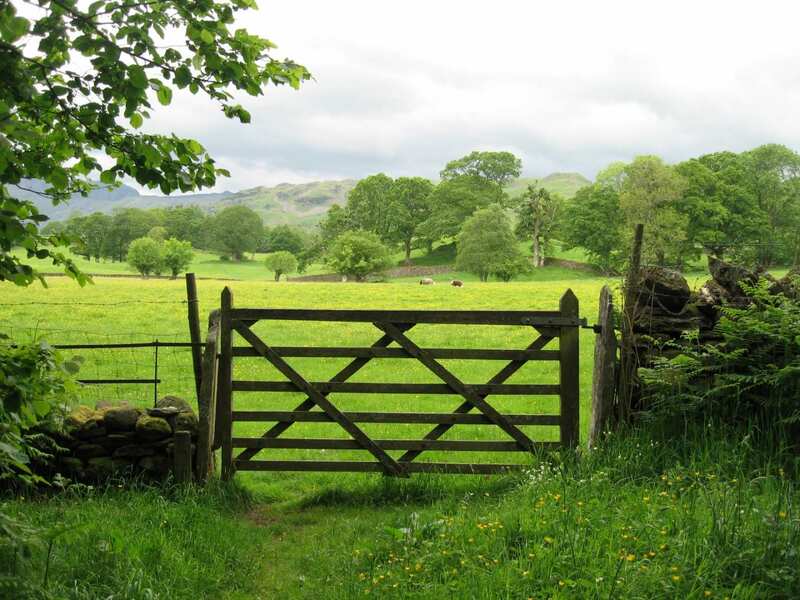 A self-guided walk circling the lakes, mountains and villages of the Lake District National Park. The Lake District National Park is a magical mix of rocky mountains, tumbling waterfalls, lush valleys, shimmering lakes, tranquil woodland, sturdy stone-built villages and dry-stone walls. 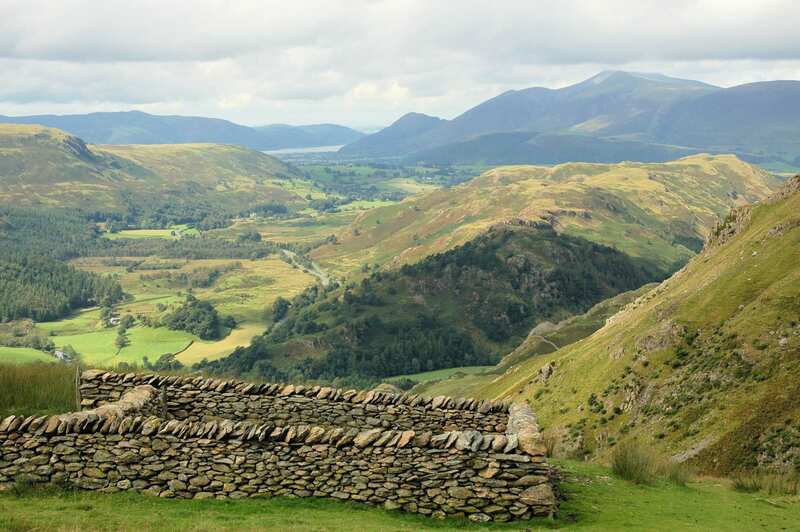 This delightful circular walk explores the heart of the UNESCO World Heritage-listed Lake District, following ancient tracks and taking in all of the major valleys in the Lake District. 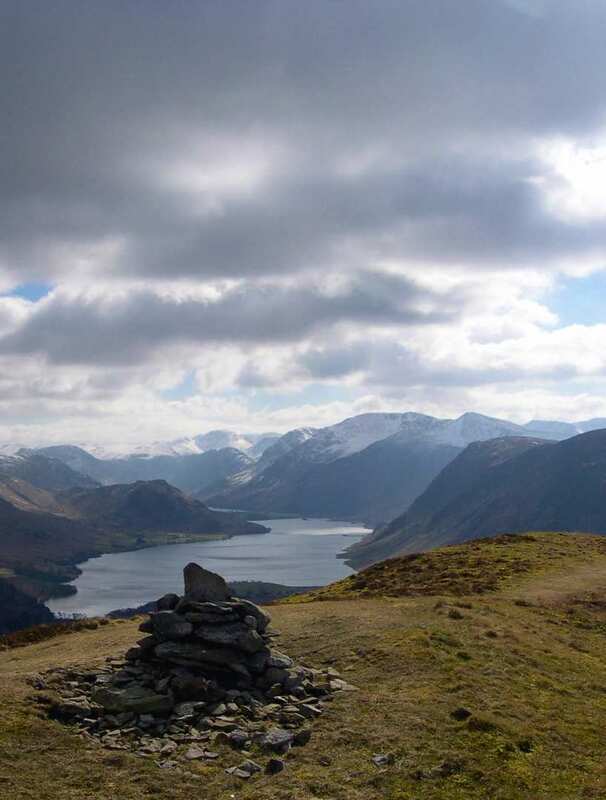 Along the way, the trail crosses eight mountain passes, visits twelve lakes and explores several attractive Lakeland villages and towns. 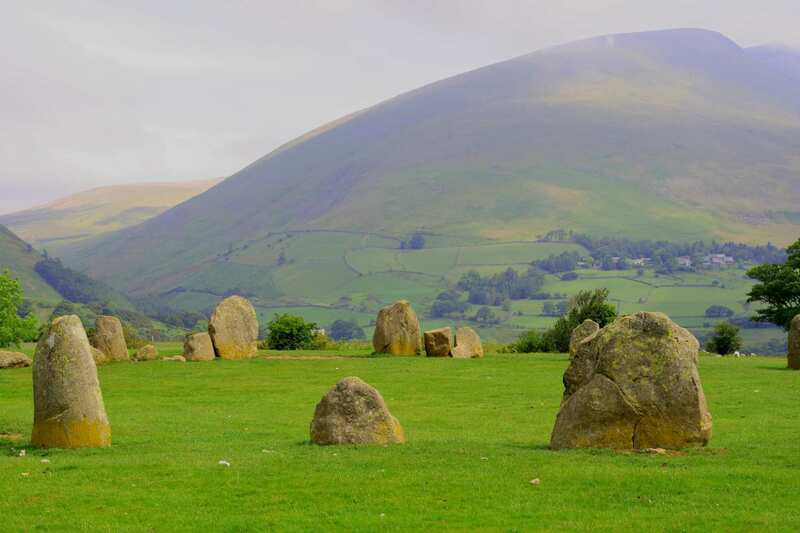 This is an ideal walk for first time visitors to the Lake District, as it visits many of the most famous beauty-spots as well as a few little-known gems. 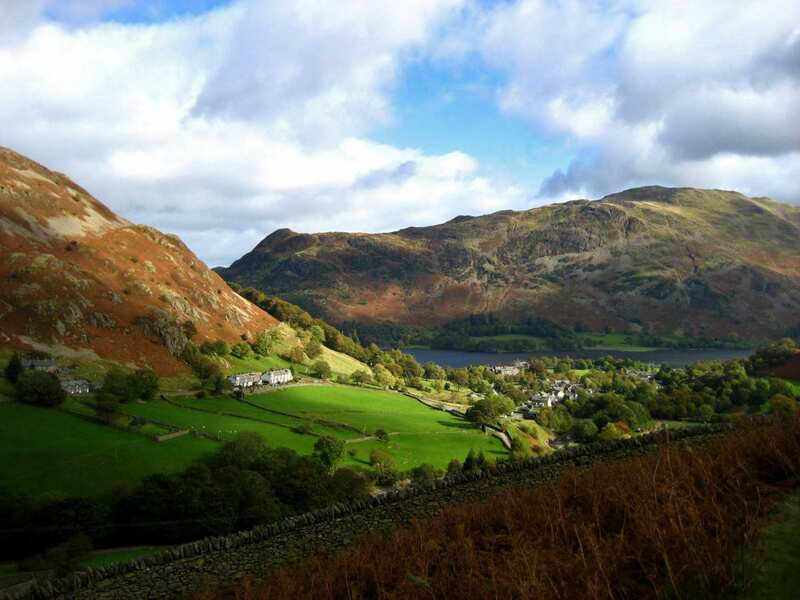 Experiencing the highlights of the Lake District, including its dramatic mountain scenery and beautiful villages, including Coniston, Buttermere and Keswick. 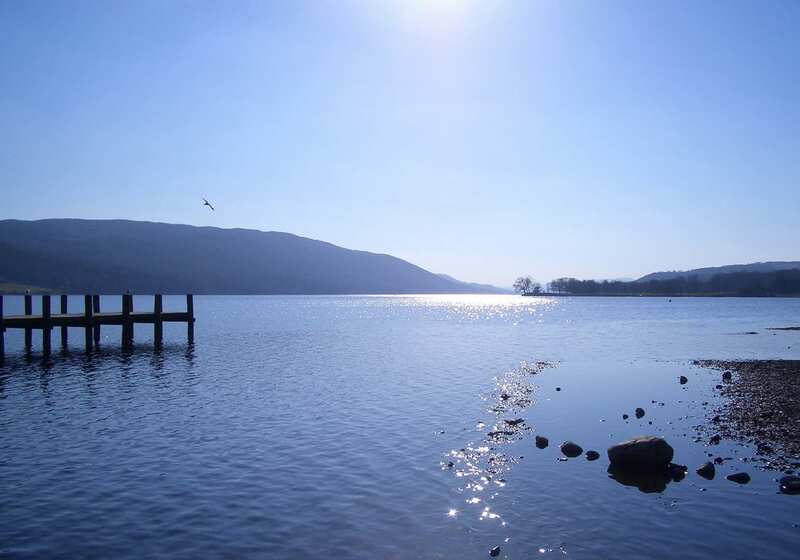 Visiting twelve of Lakeland’s iconic lakes, including Ullswater, Derwentwater, Coniston Water and Windermere. Taking an extra night is a wonderful way to extend your holiday and to give yourself time to enjoy the sights and sounds of the Lake District. 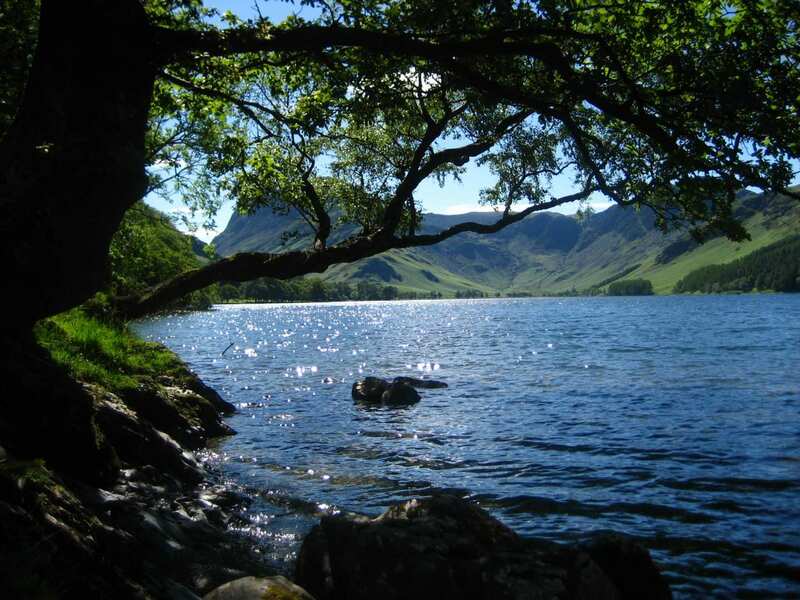 If you fancy somewhere quieter, consider Buttermere. It is a lovely little village in a beautiful valley. 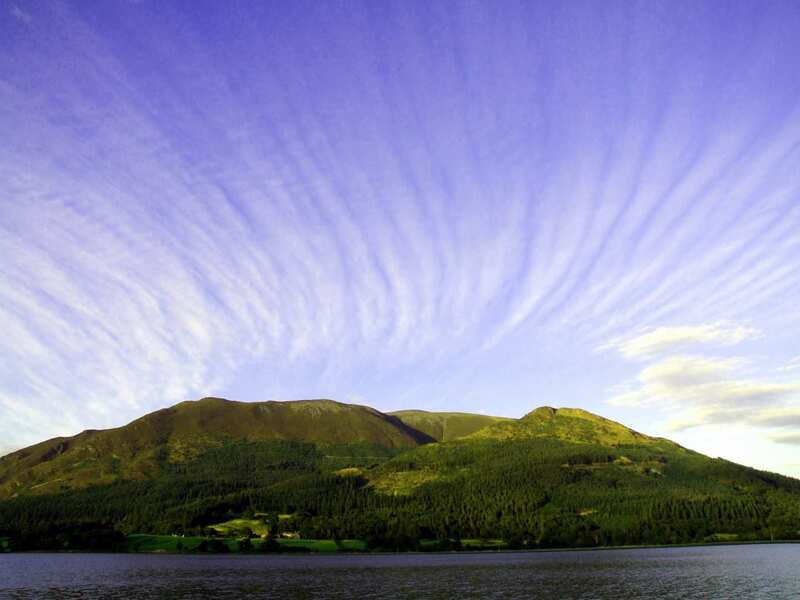 The lively little market town of Keswick is an ideal choice for a rest day. It has plenty of interesting shops, a couple of award-winning museums and a lovely theatre by the lake. 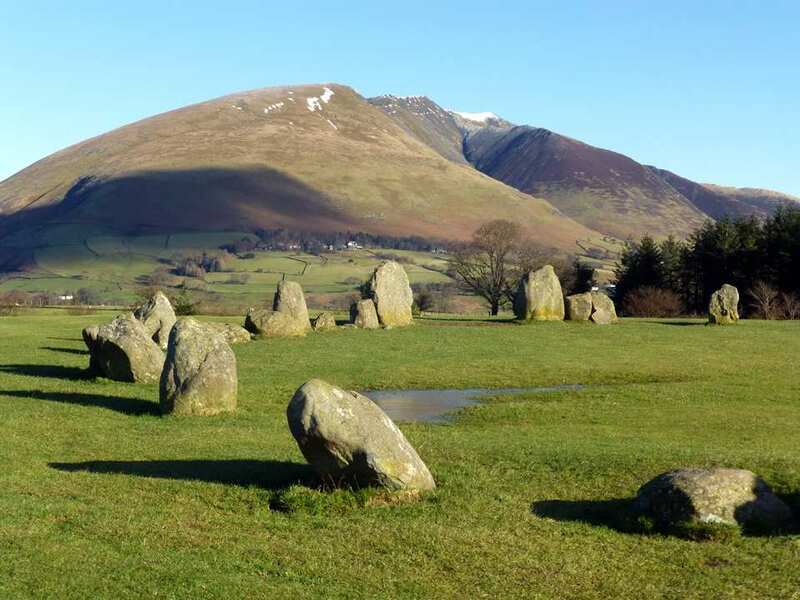 There are boat trips on Derwentwater, or you could walk to the mystical Castlerigg Stone Circle, the fine viewpoint of Friar's Crag or climb Skiddaw, the fourth highest mountain in England. 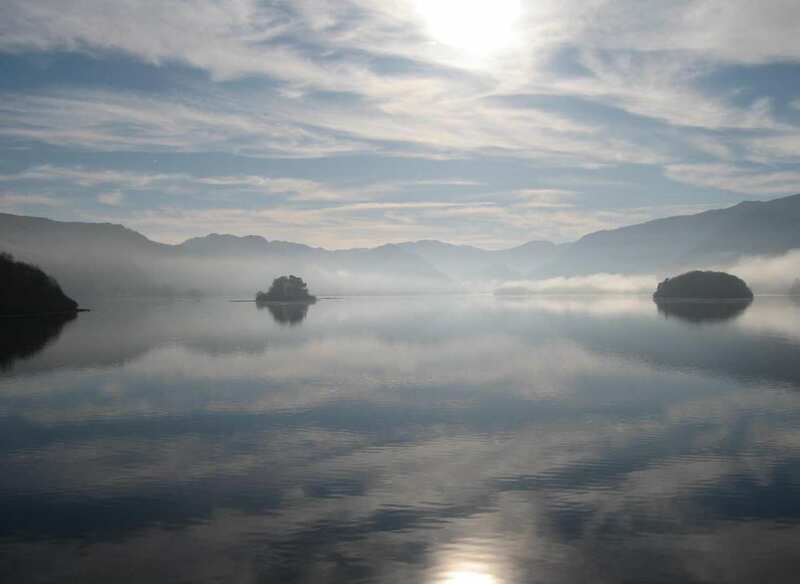 There are many of good walks from the town and it is possible to explore Borrowdale by taking a boat trip on the lake. By Air - The most convenient major city and international airports are Manchester, Newcastle and Leeds. 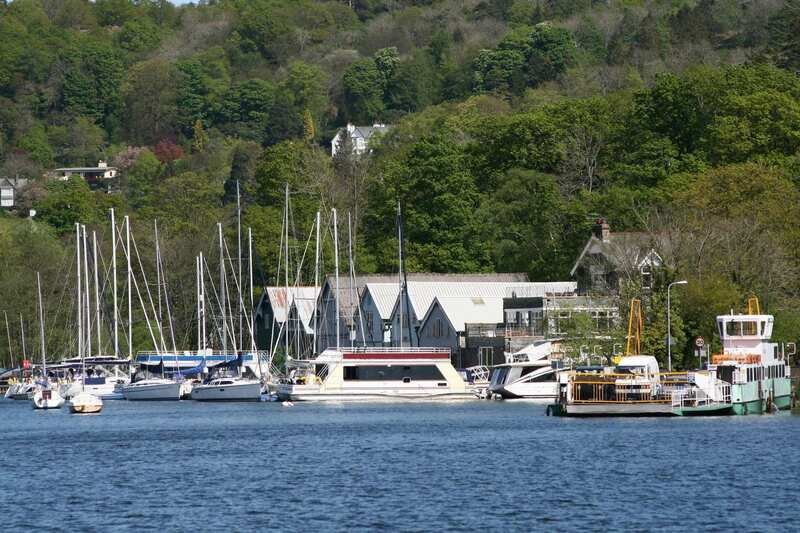 By Rail - The nearest rail station to Ambleside is at Windermere (about 5 miles away). 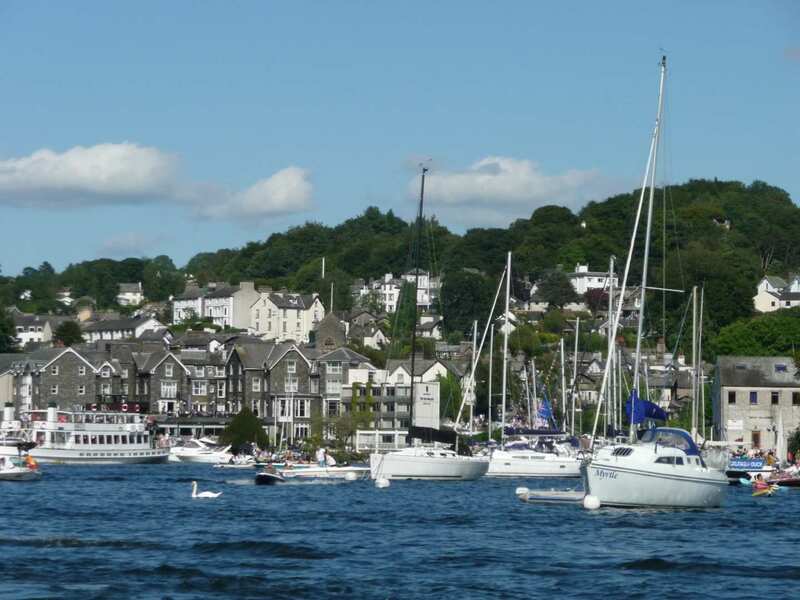 By Bus - Various bus services run to and from Ambleside. From London - Trains run from London Euston station to Windermere. From there a bus/taxi will be required to Ambleside. 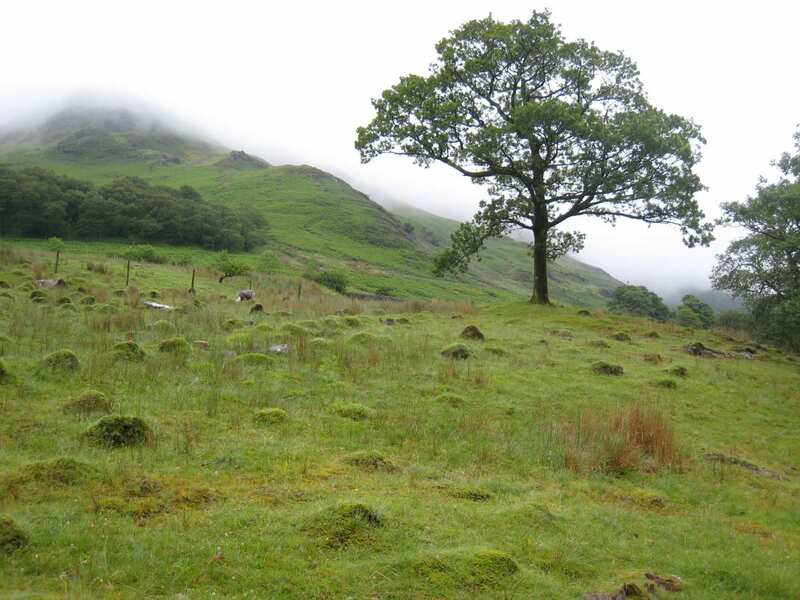 Return To The Start - The Lakeland Round is a circular tour beginning and ending in Ambleside.